Ending today, American Eagle has up to 70% off thousands of Clearance Items for women and men. There are some awesome deals in this sale! Some exclusions apply, see site for details. You will get free shipping when you spend $50. American Eagle has 50% off all Clearance Items for women and men, plus take an extra 20% off with coupon code GIMME. You will get free shipping when you spend $50. Sale ends Saturday night. American Eagle is having a Labor YAY Sale with 25% to 60% off sitewide, and 60% off thousands of clearance items, discounted prices are shown. You will get free shipping when you spend $50. Sale ends Monday night. American Eagle is offering 50% off shorts & 25% off tops for women & men, discounted prices are shown in red. You will get free shipping when you spend $50. Sale ends Wednesday night. American Eagle is offering up to 70% off thousands of Clearance Items for women and men, discounted prices are shown. You will get free shipping when you spend $50. Sale ends Monday night. Ending today, American Eagle is offering 60% off thousands of Clearance Items, discounted prices are shown. Some exclusions may apply, see site for details. You will get free shipping when you spend $50. American Eagle is having a 3-day sale with 50% off Clearance Items, discounted prices are shown, plus, take an extra 20% with coupon code EXTRA20. Some exclusions apply, see site for details. You will get free shipping when you spend $50. Offer ends Thursday at 3:00am PDT. American Eagle is offering 60% off Clearance Items, discounted prices are shown. Some exclusions apply, including jeans and Aerie underwear, see site for details. You will get free shipping when you spend $50. American Eagle is offering 50% to 60% off Clearance Items, discounted prices are shown. Some exclusions apply, including jeans and Aerie underwear, see site for details. You will get free shipping when you spend $50. Today only, American Eagle has All Clearance Items under $20! You will get free shipping when you spend $50. American Eagle has brought back their very popular Aerie Underwear Sale. Choose any 8 cotton or sunnie undies from a huge selection of styles and colors for just $29.00. Free shipping on orders over $50. American Eagle is having a Work Hard, Sale Hard Event with 25% to 60% off the AE Collection. You will also get free shipping on the collection. Sale ends Monday night. For a limited time only, American Eagle has 60% off Clearance Items, discounted prices are shown. Some exclusions may apply, see site for details. You will get free shipping when you spend $50. American Eagle is having a Summer Essentials Sale and offering 40% off a selection of Summer essentials apparel, shoes, and accessories, discounted prices are shown. Some exclusions may apply. Plus, get free shipping with coupon code HEYJUNE. Sale ends Wednesday. American Eagle has 60% off Clearance Items, discounted prices are shown, plus, take an extra 10% off with coupon code EXTRA10. Some exclusions may apply, see site for details. You will get free shipping when you spend $50. Deal ends Wednesday. Through Sunday, American Eagle has 60% off Clearance Items, discounted prices are shown. Some exclusions apply, see site for details. You will get free shipping when you spend $50. American Eagle is offering an extra 60% off Clearance Items for Men & Women, discounted prices are shown. You will get free shipping when you spend $50. Sale ends Monday night. 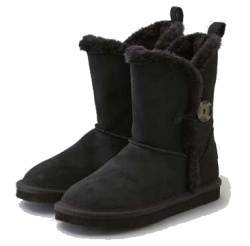 Right now, save 75% off from American Eagle on their AEO Women's Suede Fringe Cozy Ankle Booties in Black for $9.99. 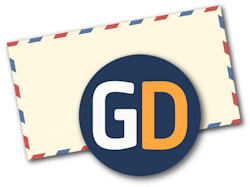 Shipping is $7.00 or get free shipping on orders of $50 or more. 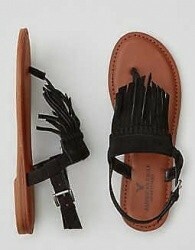 For a limited time only, American Eagle has their AEO Women's Suede Fringe Buckle Sandals in your choice of 2 colors for $17.97. Free shipping is also included with this deal. 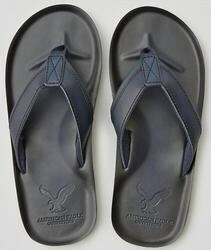 American Eagle has their AEO Men's Leather Flip Flop in your choice of Gray or Navy for $9.99. Get free shipping on all orders of $50 or more. 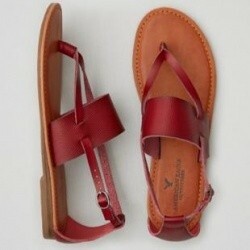 Right now, American Eagle has their AEO Women's Thong Strap Sandals in your choice of Wine or Black for $14.97. Also, free shipping is included with this deal. 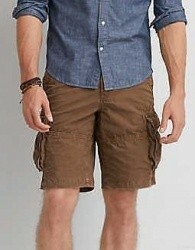 Regularly $44.95, American Eagle has their AEO Men's Classic Length Ripstop Cargo Shorts in Brown for $13.99. Free shipping is also included with this deal. Offer ends Monday. American Eagle is having their Best Summer Sale Ever with up to 60% off apparel and more for men and women, discounted prices are shown. Free shipping is also included on all orders of $50 or more. 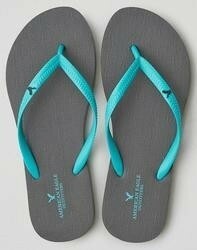 American Eagle has their AEO Women's Thong Flip Flop Sandals in your choice of 7 colors for $5.97. Also, free shipping is included with this deal. Offer ends Monday. American Eagle has their Don't Ask Why Slip Dress in your choice of 2 colors for $9.99. Get free shipping on orders of $50 or more. 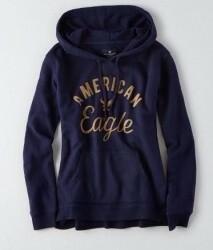 American Eagle has their AEO Women's Signature Graphic Hoodie in your choice of 6 colors for $10.39 each. Free shipping is also included on all orders of $50 or more. American Eagle has their AEO Women's Huarache Buckled Sandals in tan or black for $10.00, price will drop in cart. You will also get free shipping on this item. 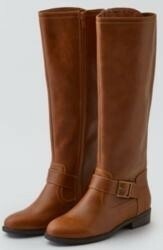 American Eagle has their AEO Women's Buckled Riding Boots in tan or dark brown for $28.00, price will drop in cart. You will also get free shipping on this item. 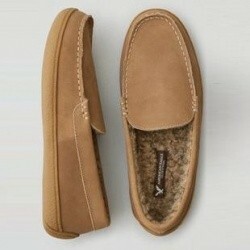 American Eagle has their AEO Men's Suede Sherpa Lined Moccasins in your choice of 3 colors for $14.00, price will drop in cart. Free shipping is also included with this deal. American Eagle has their AEO Women's Lined Ballet Flats in your choice of olive green or purple for $10.00, price will drop in cart. This item also currently includes free shipping. 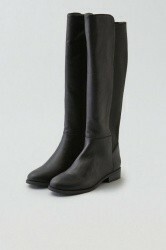 American Eagle has their AEO Women's Pieced Riding Boots in black for $35.00, price will drop in cart. This item also currently includes free shipping. American Eagle has their AEO Women's Heritage Fleece in your choice of 9 colors for $14.99. This item also currently includes free shipping. 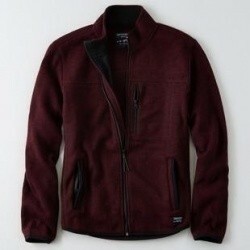 American Eagle has their AEO Men's Sweater Fleece Jacket in your choice of 4 colors for $29.97. As part of their holiday collection, this item offers free shipping. 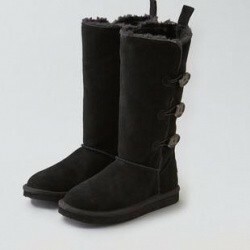 American Eagle has their AEO Women's Tall Leather Cozy Boots in 3 color choices for $24.97. You will also get free shipping on this item. Starting today, American Eagle has 25% to 50% off The Holiday Collection, you will also receive free shipping on any order containing an item from the collection. Offer ends Wednesday 12/9. 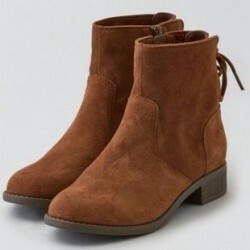 American Eagle has their AEO Women's Lace Up Flat Bootie in 2 color choices for $31.48, price will fall in cart. Also, free shipping is included with this deal. American Eagle has their AEO Women's Leather Buttoned Cozy Boots in your choice of 4 colors for $17.98 when you apply coupon code AEONLINE. This item also currently includes free shipping. 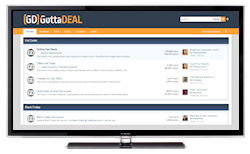 Deal ends Tuesday at 3:00 AM PST. American Eagle has their AEO Men's Denim Slip-On Sneaker Shoes in Navy for $12.50, price will drop in cart. Also, free shipping is included with this deal.